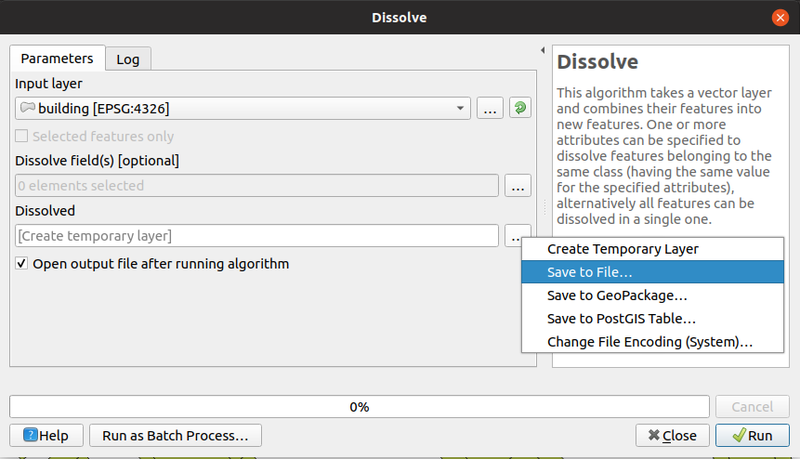 I am new to QGIS software and not very technical on its deep workings. I am trying to split a .shp file using split vector layer. I need .shp file outputs but it auto creates .gpkg files. You could let the default output memory layer when you launch the algorithm. And only after your analysis, in your legend, right click on your layer, export and then Save features as. 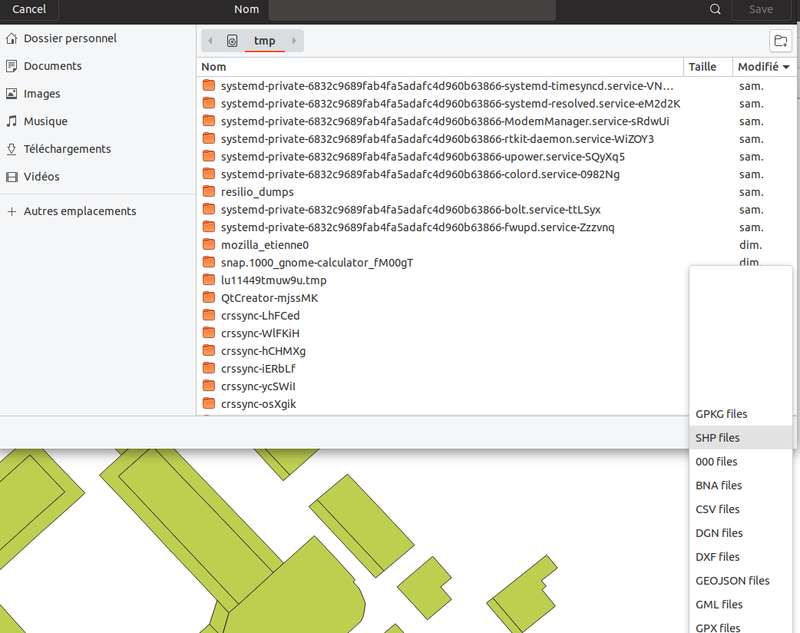 You can choose the format you want, such as shapefile. I'm having the same problem with split vector layer in qgis 3.4.5+ on windows. Since the split vector layer tool saves to a folder rather than an individual file I am unable to specify a format as demonstrated by etrimaille. In the advanced settings there is a "DEFAULT_OUTPUT-VECTOR-LAYER-EXT" option. Changing this option is not working with split vector layer tool either. At the moment I'm at a loss and am writing a python script to try to recover this functionality. Not the answer you're looking for? 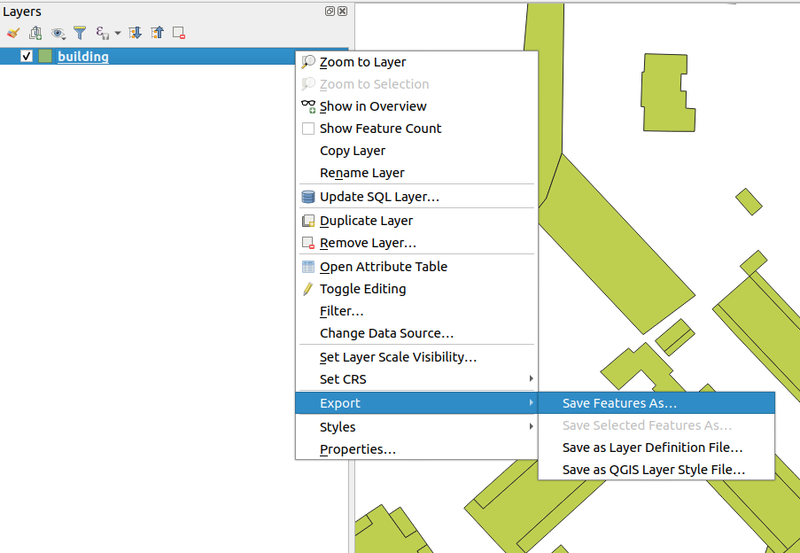 Browse other questions tagged qgis shapefile layers vector splitting or ask your own question. Adding new vector layer. Should .shp file only be added or .shp plus corresponding .shx, .dbf, etc.? Buffering GeoJSON file using Python?